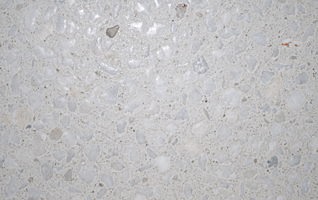 What differentiates Delta from our competitors is the wide range of finishes for customers to choose from. A stiff wire brush is used to achieve this unique finish. The top layer of the concrete is mechanically removed to expose the stone aggregate. A flexible latex liner is placed in the mould to achieve the desired finish. 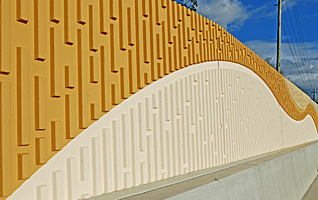 Coloured concrete can be varied to enhance the overall appearance. 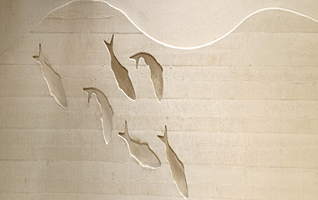 A relatively new innovation in concrete finishes, graphic art opens up unlimited possibility for any project. 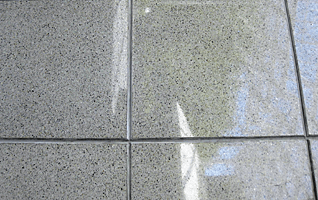 Using the latest technology polishing concrete provides unlimited architectural features and minimal ongoing maintenance. 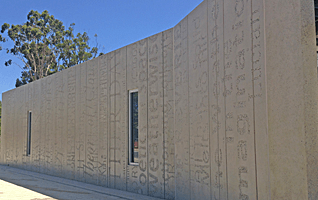 Sandblasted finishes provide a range of surface textures and exposure depths. 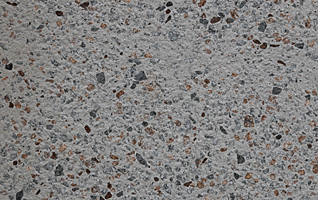 Varying the aggregate colour and size provides the designer with unlimited architectural finishes. Using natural timber boards provides a unique and pleasing finish. 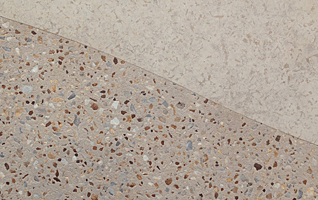 The choice of concrete colour can make a significant difference to the appearance.